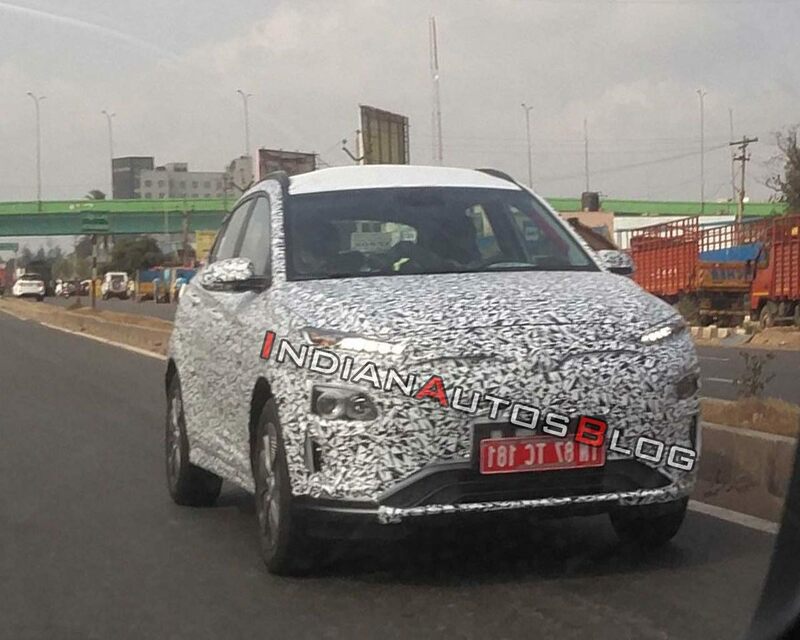 Hyundai’s first electric vehicle in India is going to be the Kona EV and it has already made its public debut at the 2018 MOVE Summit. 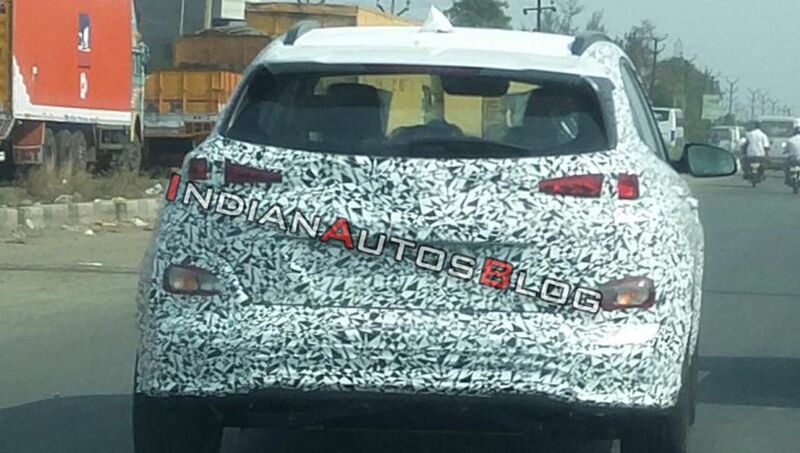 The company is testing the SUV extensively across different parts of the country and the latest spy pictures come from Chennai near the Hyundai plant. 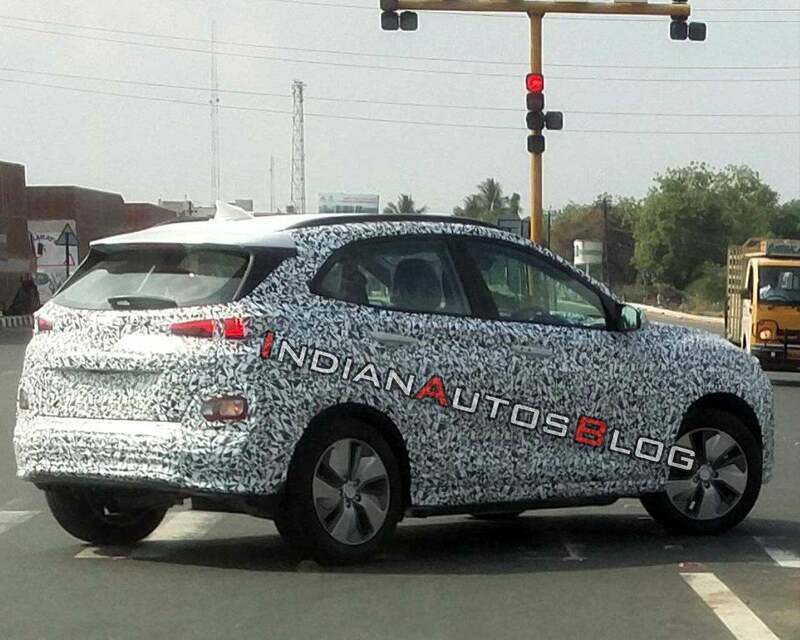 According to new reports, Hyundai Kona EV comes to India via CKD route as kits will come from South Korea. 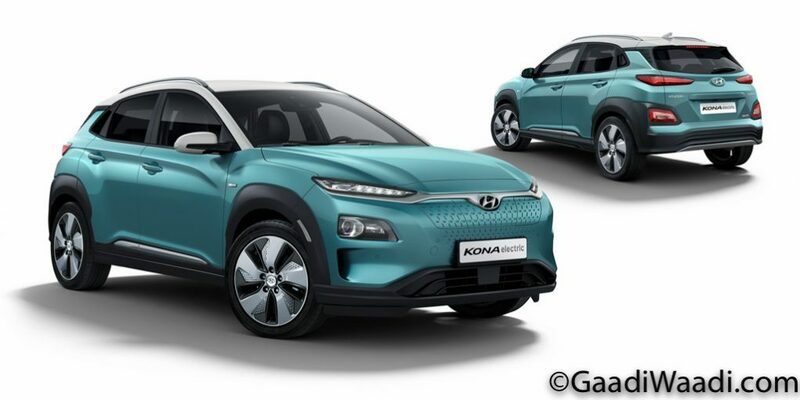 Globally the company is offering Kona EV with two powertrain options as the entry-level model gets its power from the 39.2 kWh battery pack as the electric motor produces 136 PS of power and 395 Nm of torque. The range of the Kona EV is 345 km and it will take 6 hrs and 10 minutes to completely charged the battery using standard 7.2 kW charger. But the Kona EV also comes with 100 kW fast charger and the battery pack can be charged unto 80 per cent in just 54 minutes, which will save lots of time for the customer. The company also offers 64 kWh battery pack and the electric motor produces 204 PS of power and 395 Nm of torque. This powerful battery pack helps the Kona EV to improve range to 546 km. The SUV will take around 9 hrs and 35 minutes to charge the battery full but using a fast charger the time can be dropped to just 75 minutes. To keep pricing low, the company might not introduce the fully loaded variant as the India-spec model might miss out premium features like 8-inch touch screen infotainment system as it will be replaced by 7-inch unit with Android Auto and Apple CarPlay, head-up display, satellite navigation and driver assistance features. The Kona EV continues the same design theme as ICE version but the company has made some changes like closed grille to make it more aerodynamically efficient along with new alloy wheels. The front gets signature grille of Hyundai along with split headlamps set up and a new bumper while the rear gets LED tail lamps.